Makati Street Meet is kicking it up a notch with Fest of the Best 2018! Why do Filipinos love chicharon or crispy pork rinds? 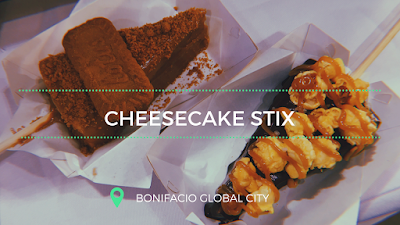 For one, chicharon is crispy, delicious and addicting but just like your regular junk food, it is also fatty, salty and may be bad for your heart. Fortunately, recent innovations in the food industry provide us with healthy options for chicharon. 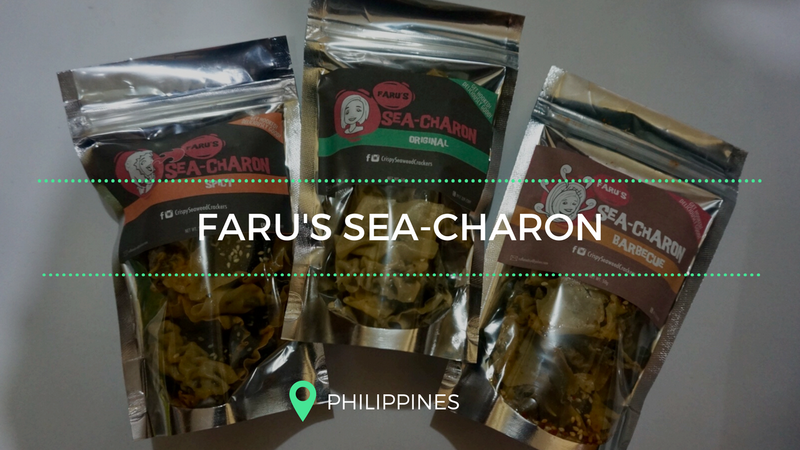 Among those healthier alternatives to chicharon is crispy seaweed crackers. 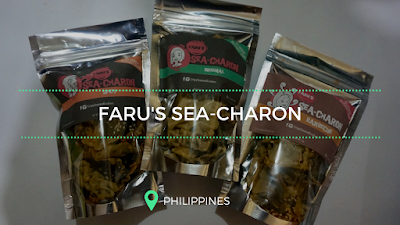 One local store that offers this healthy treat is Faru’s Sea-Charon. 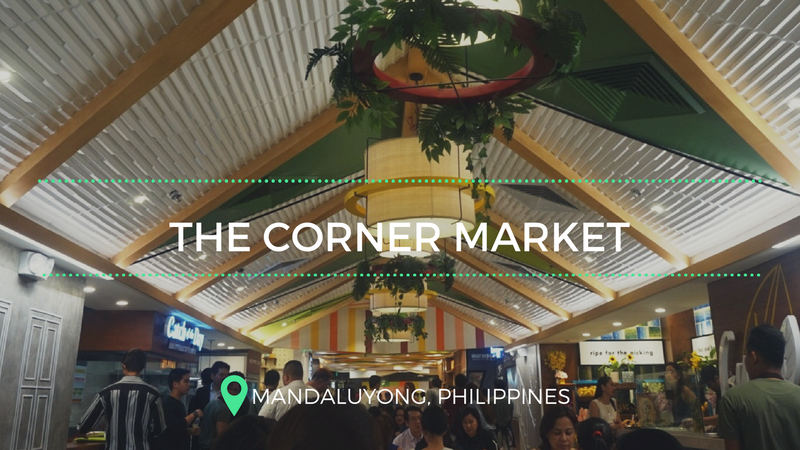 If you are craving for fresh green mangoes, getting one is now more accessible. Luckily, Salt’s Kitchen now offers burong mangga or pickled green mangoes which can be delivered straight to your doorstep. 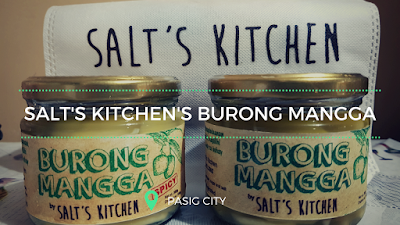 Growing up in a family with a strong passion for food and a catering business, it was easy for Chef Jasper Versoza to figure out his dream. 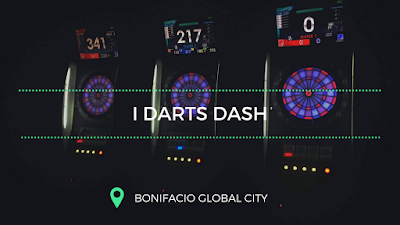 The popular electronic darts bar has finally reached the Philippine shore. 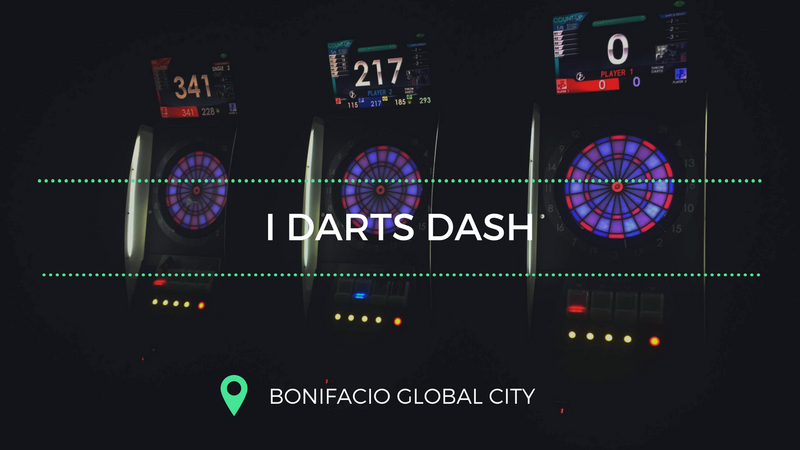 i Darts DASH is the newest hangout spot in the Bonifacio Global City where one can bond with friends over drinks and food and play darts. For this year’s Independence Day, the Eatventurers would like you to look back to one of the underrated historic places in Manila — Remedios, Malate. 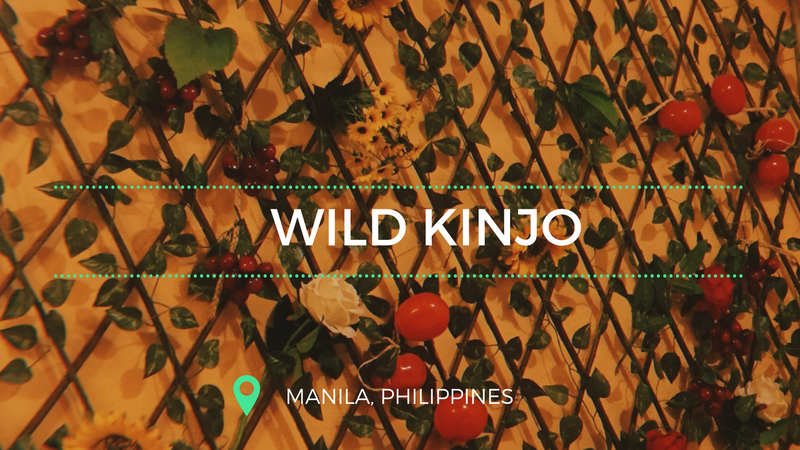 Remedios Circle was ruined during the World War II and was also a former cemetery. It was rebuilt into a park and has since become the heart of Manila’s night life. 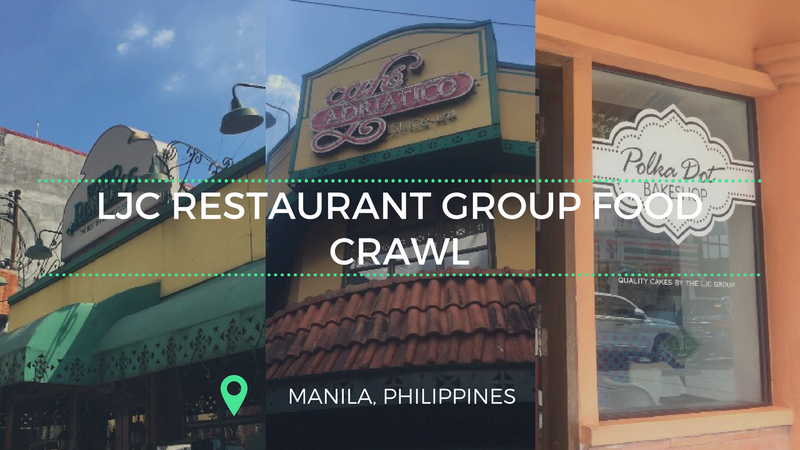 Surrounding Remedios Circle’s water fountain are three restaurants owned by LJC Restaurant Group — Bistro Remedios, Cafe Adriatico and Polka Dot Bakeshop. 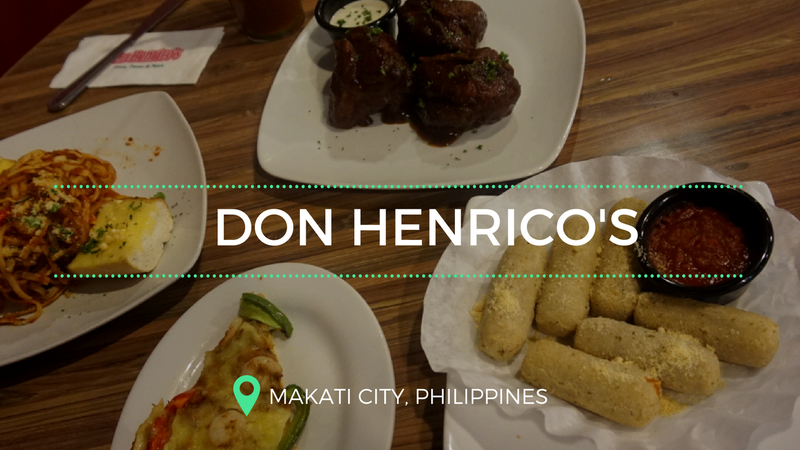 For no-fail Italian fancy-casual dining, Don Henrico's is easily on top of our list. 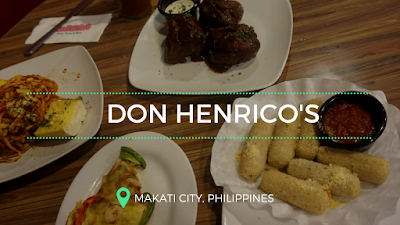 After almost two decades in the industry, Don Henrico's continues to wow with their Italian and American food choices: pizza, pasta, and more. 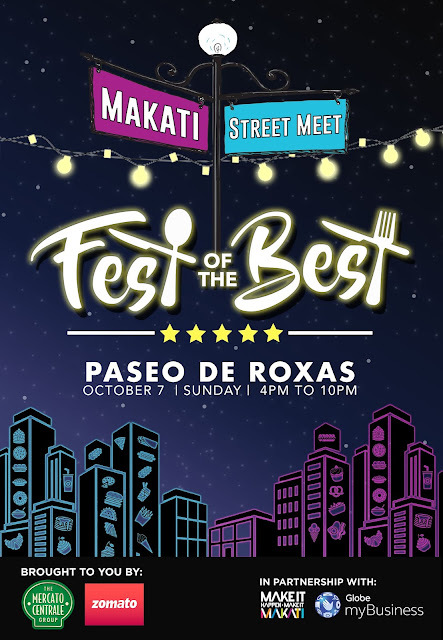 The University of Santo Tomas area is known for the food establishments that surround it but most of them offer almost the same variety of food. 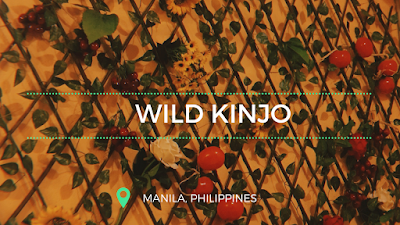 If you’re looking for something new to the palate and the eyes, try Wild Kinjo located at P. Noval Street, corner Delos Reyes Street, Sampaloc, Manila, just above Tap N Chop. 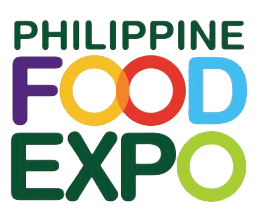 The “Only All-Filipino Food Show” in the country, Philippine Food Expo, is set to address the challenges of keeping up with the changes in consumption and demand as incomes rise with population growth and greater economic prosperity remain. 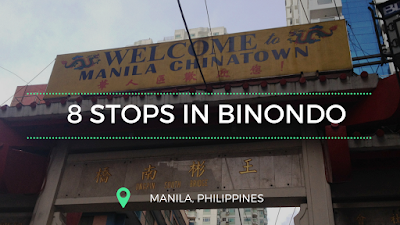 It is officially the Year of the Dog so The Eatventurers decided that our first budgeted food tour post would feature establishments in no less than Manila Chinatown in Binondo. 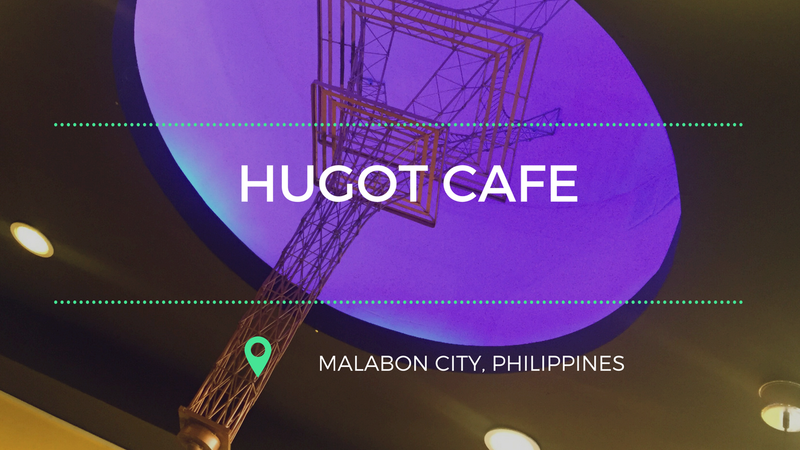 "Hugot" may be so 2016 but this coming Valentine's Day, it is good to revisit the trend that tug at some heartstrings a couple of years ago. 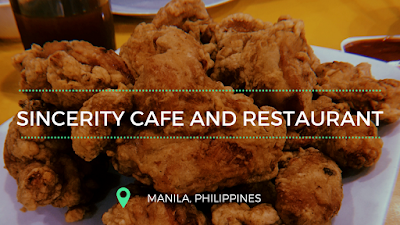 In 2003, Jerome joined Josiah's Catering as a waiter. He can still recall how they would set up monoblock chairs in parties and cover tables with half-drop tablecloths. 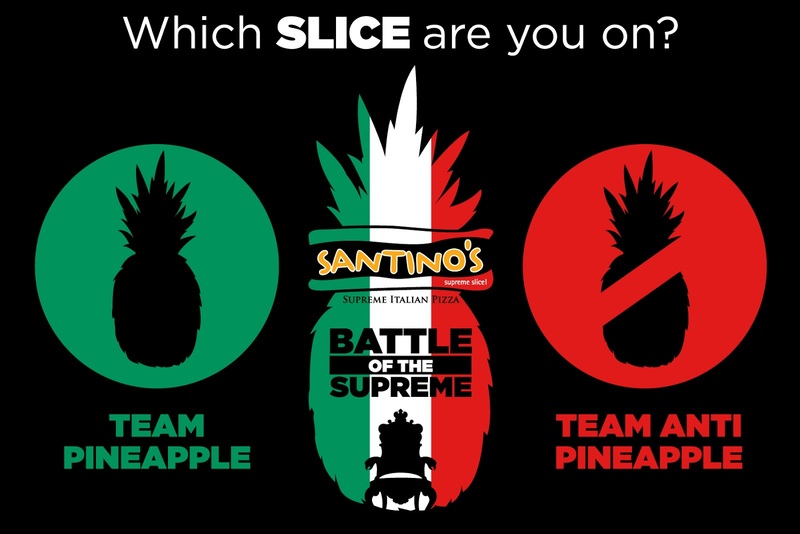 The company was young back then. 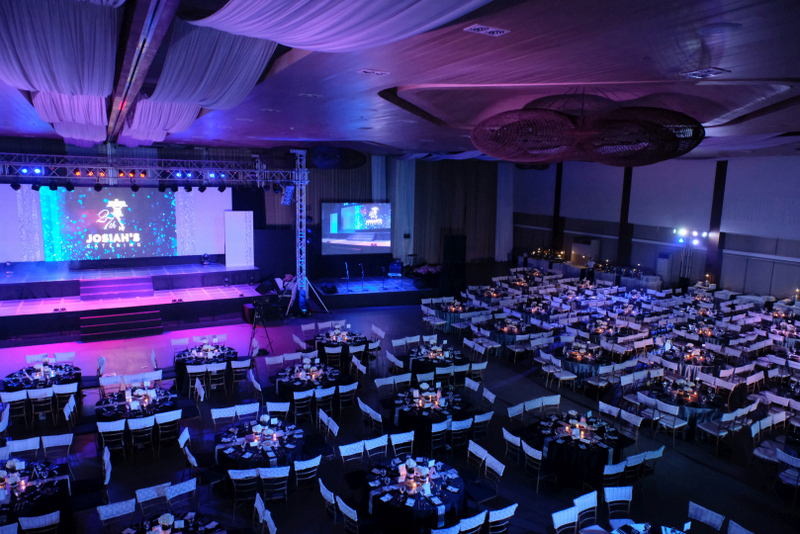 Now that Josiah's Catering has marked 27 years of bespoke catering innovation, Jerome's career has also flourished together with the company's success. He is now a banquet supervisor.